Anyone who isn’t living under a rock these days can see that businesses know how to target you. If, for instance, you search Google for a watch to buy for your brother’s birthday, the next thing you know there will be ads for watches on your Facebook, amazon account, and random websites you visit. In the advertising and marketing business we’re always talking strategy. Strategies to increase awareness, to promote consumer loyalty, build up brand image, introduce a new product, enter a new market, reach a new target – You name it, it needs a strategy. And the very best strategies can be found only through solid research and data analysis. Here is a quick guide to understanding the strategy-analytics connection and how to make the best use of your data. 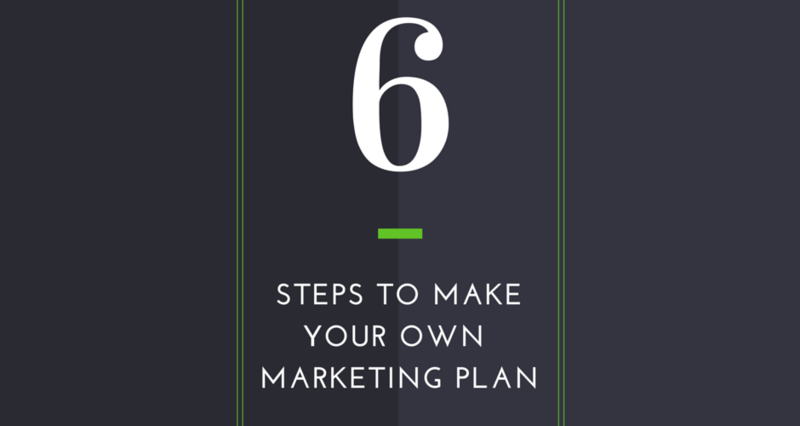 When starting a marketing campaign, it’s good to have an overarching goal to work towards. This goal correlates with a problem you are trying to fix, an opportunity you want to create, or a combination of both.